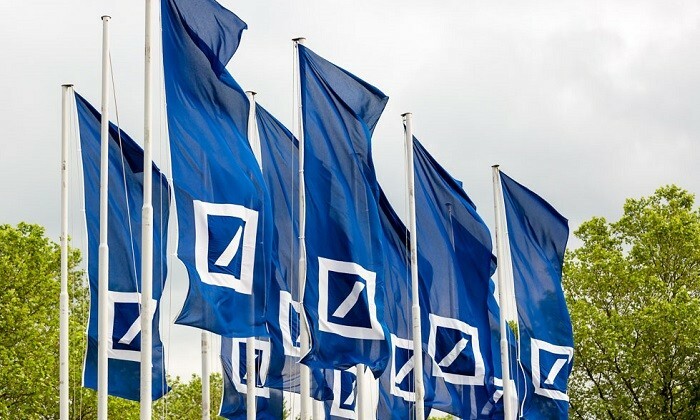 Deutsche Bank started laying off staff in Hong Kong on Tuesday, local news media report based on sources familiar with the matter. According to reports, both analysts and sales managers and especially those in more senior roles are affected. When contacted by Human Resources magazine, the company declined to comment. Last week, the news broke that the bank plans to cut up to 17% of its equities staff and 6% of its fixed-income staff globally, with the Wall Street Journal (WSJ) reporting that many employees would receive their notice this week. The ongoing cuts are part of Deutsche Bank’s current business plan which includes eliminating 9,000 jobs globally between 2015 and 2018. In June last year, the bank eliminated about 3,000 full-time positions, and earlier this year employees were warned of more job cuts to come. Are your recruitment priorities on point? A new report reveals where the emphasis will be on when it comes to recruitment processes for companies in Singapore and the regio..